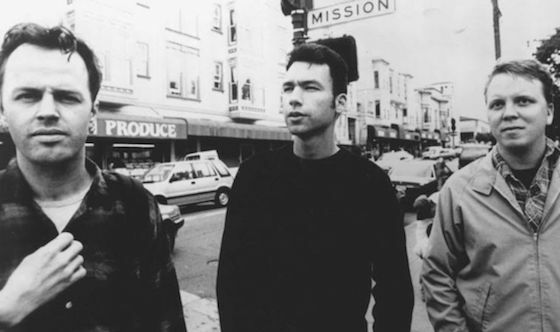 Legendary punk group Jawbreaker have spent the last year on a reunion tear, and they're set to play yet another show in Los Angeles this weekend. Upon returning to California, however, they were met with the terrible news that their storage unit had been robbed. In a post on Facebook, the band explained that a great deal of irreplaceable belongings were swiped from Extra Space Storage in Emeryville, CA, between December 7 and January 10. Items that were lifted include a Marshall head, four vintage snare drums and a rack tom. Further, they lost a handful of items including hard drives that contain their digitized master tapes. "I could puke," the statement reads. Check out their full statement below.